August 9th was a beautiful summer day at Joseph's House. 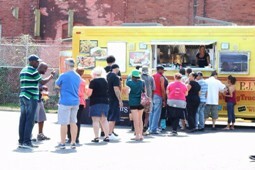 Guests, volunteers, community partners, landlords, former guests and staff filled the JHOC parking lot to enjoy the afternoon. Thanks to the generosity of P.J. 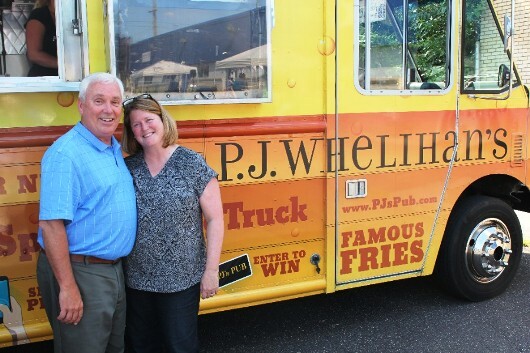 Whelihan's, Mr.Softee and Sun Farms attendees were treated to delicious burgers, buffalo nuggets, fries, ice cream, cantaloupe and watermelons. 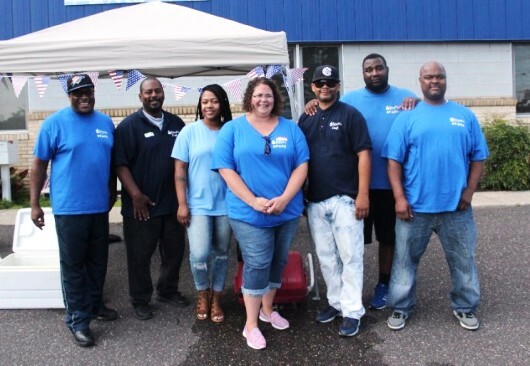 Attendees enjoyed the music, games and food but most importantly they enjoyed the normalcy of the day - for a few short hours it was an opportunity for our guests not to feel like they were homeless - but to feel like regular people enjoying a summer BBQ with their family and friends. 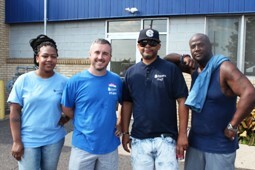 As you can see, your donations are changing lives in Camden. 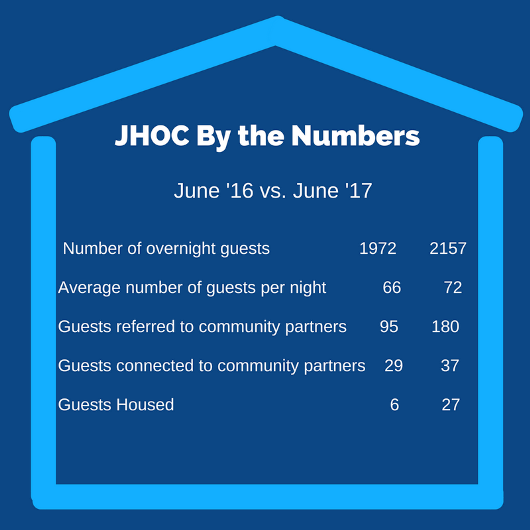 We are happy to share that with your help, as of June 30, 108 guests of Joseph’s House have transitioned out of homelessness. They could not have done this without you. If you’d like to join in our work to help the poorest of the poor off the streets and into stable housing, please partner with us on “Adopt-A-Cot”, our newest giving campaign. “Adopt-A-Cot” is your opportunity to sponsor program services and shelter costs for the most disadvantaged in our South Jersey Community. Our hope is to get all 75 cots in our shelter sponsored every night of the year. Please help in our efforts by sponsoring as many nights as you can.